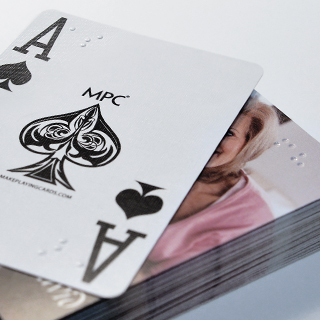 Our custom braille playing cards measuring 2.5x3.5 inch and quality card stocks from 270gsm to 330gsm. 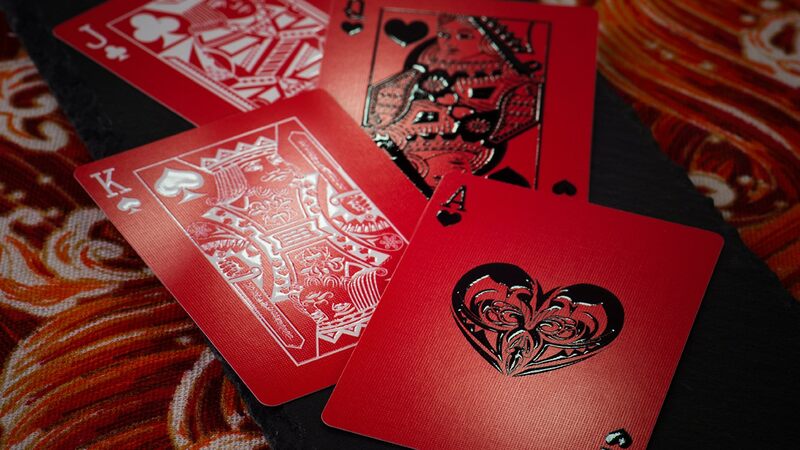 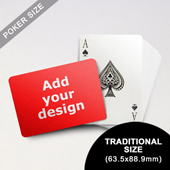 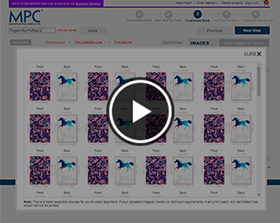 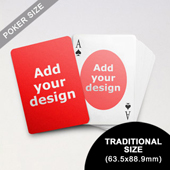 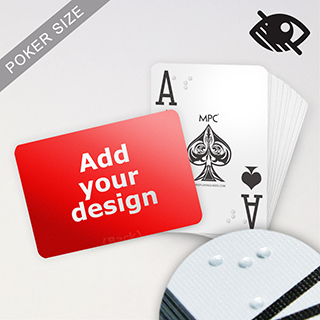 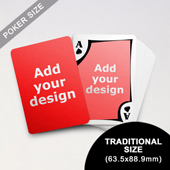 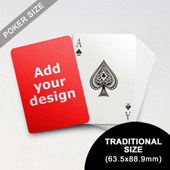 Simply upload your design or landscape to create a deck of own playing cards. 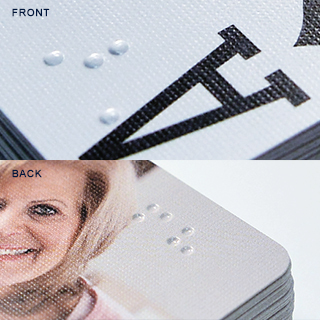 Braille is embossed on the top left of each card.